Therefore, having a water filter is especially important to those that are prone to suffer from illnesses. The Centers for Disease Control (CDC) even advised those with compromised immune systems to talk to their doctors before drinking tap water. 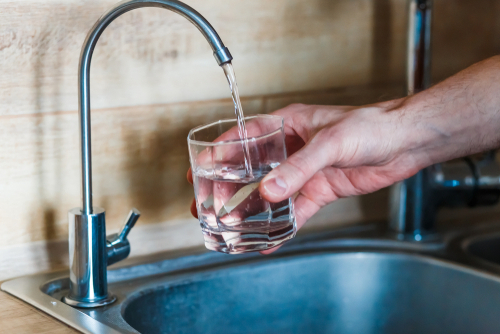 Tap water can include harmful contaminants and additives such as chlorine, fluoride, pesticides, and radioactive materials that should be filtered out. There are many types of water filters on the market today that can help make sure you are receiving the purest water possible to help reduce your water sensitivities. Here are some of the best water filters to choose from. 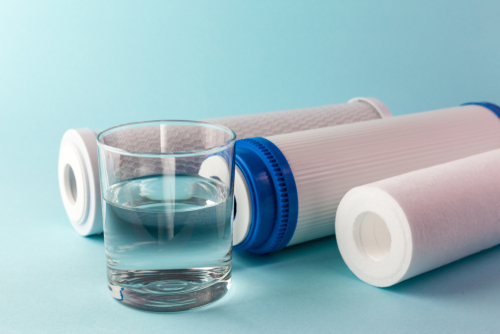 Pitcher-style water filters are the most basic type of filtration system to help rid your water of some contaminants that can be harmful to your health, but they do not eliminate everything. They won’t remove bacteria, asbestos, or some chemicals. They do remove large parasites and chlorine. They work by using granulated charcoal to purify your water and help improve its taste. Pitcher-style water filters are less expensive than other types of filtration systems, but they do need to be replaced more frequently. They are convenient and easy to use, and they eliminate a substantial amount of fluoride typically found in drinking water. However, in areas where chemicals such as lead, arsenic, and mercury are prevalent in the water, people with sensitivities may want to consider other filtration solutions. Carbon block filters are usually installed at just one tap (such as at the kitchen sink). They use a block of activated carbon to remove contaminants such as chlorine and other chemicals from water. They also help improve your water’s taste. They are less expensive than whole house water filter systems but do not remove bacteria, fluoride, or asbestos. They are well designed and efficient filtration systems. Reverse osmosis filters can either be fitted to a single tap or plumbed into the main water pipe. This filters all the water that enters your home. It works by forcing molecules through a semi-permeable membrane with tiny pores that help remove contaminants from water by straining them out. The water is then stored until you are ready to use it. If installed as a whole-home system, reverse osmosis filters can also help remove chemicals found in your bathing water. That can help control sensitivities by eliminating chemicals and pollutants that have the potential to be absorbed through your skin. If you are worried about contaminants in your water, a whole-house water filter system is very effective. It filters all the water that enters your home, and it can eliminate bacteria and other microorganisms that could make you sick. There are a few things to be taken into consideration when choosing a whole-house water filter system. The longevity of the system is important since most systems are designed to be low maintenance. The only servicing required is the regular replacement of the whole-house water filter, so the unit must be durable enough to perform unmaintained for extended periods. How much water your household uses can make the difference as to which kind of system you decide on, too. In some instances, it may make sense to buy a cheaper system, but, if you use a lot of water, you may have to change the water filter more frequently. It is also suggested that you buy a water testing kit to see what is really in your water supply. Testing kits give you a report of your water quality. Some reports have you mail in your sample, while other basic ones can be done at home. Results of testing can help you determine if you may need filters that block anything larger than 0.35 microns. 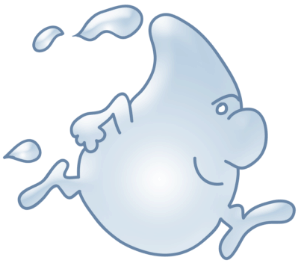 The best water filter to get if you or a member of your family has water sensitivities depends on several factors. Considering your budget, personal choice, and current water quality can help you determine the right type of water filter to get for your home. Simple pitcher-style water filters are inexpensive and easy to find, but they may not provide the necessary filtration you desire. Carbon block filters help get rid of more toxins, but they are usually limited to one tap. Reverse osmosis and whole house filters provide the greatest protection, but they are more expensive and must be installed professionally in your home.